The One X and One X+ were both launched in 2012, prior to HTC's recent flagship, the One, which it announced early last year. Although Google said that it would stop supporting its own Nexus hardware after about 18 months, other manufacturers out there continue to support aging hardware. For instance, Samsung's aging handsets, the Note II and the Galaxy S III, are still thriving on Android 4.3 Jelly Bean, even if the manufacturer is sometimes late to the update game. There are even rumors that both of the handsets will receive KitKat sometime this year. 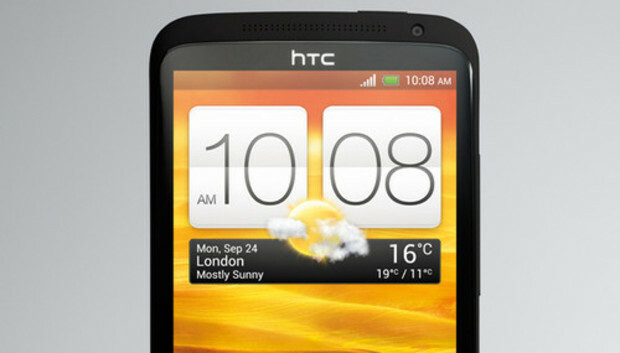 HTC's decision may be linked to the fact that the company is in dire financial straits. What the Taiwan-based phone maker needs to do right now is focus less on legacy support, and more on selling hardware that brings it out of the red. Anyway, the company is likely putting all its efforts into its next flagship phone, which is rumored to launch at next month's Mobile World Congress in Barcelona. « Google buys Nest, world gets one step closer to "OK Glass, make my house warmer"